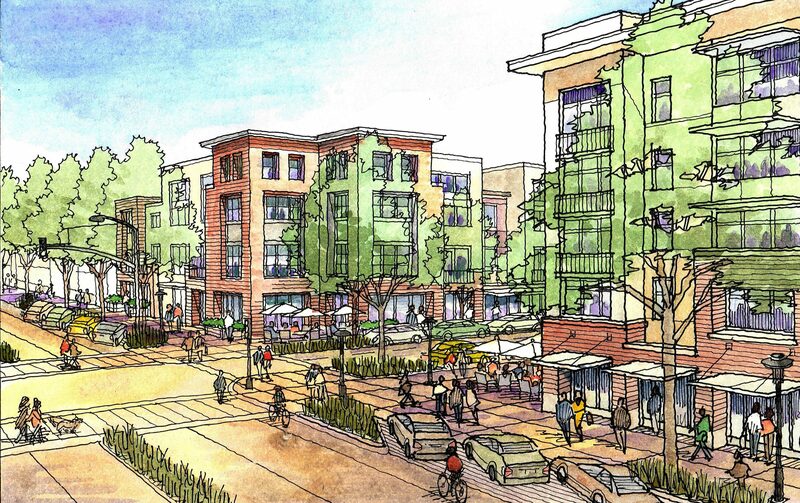 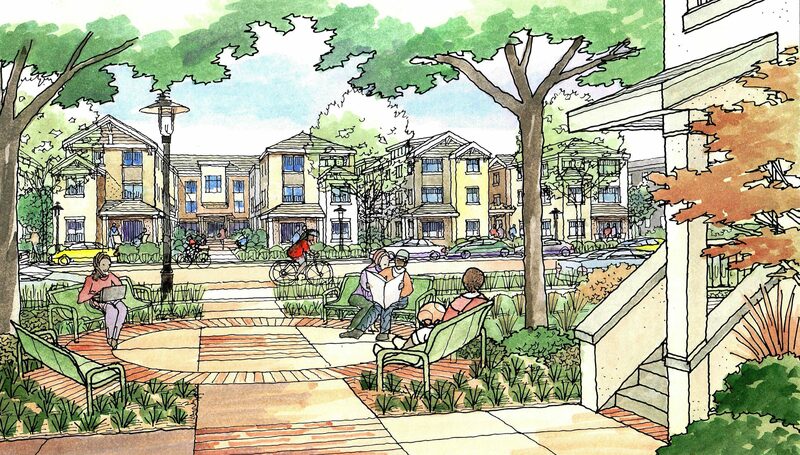 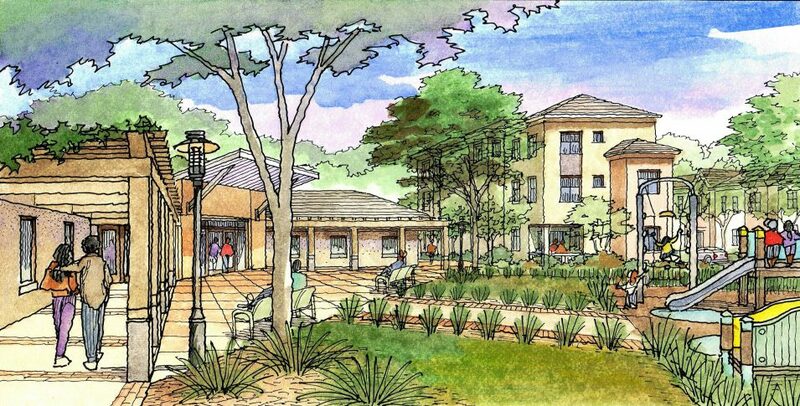 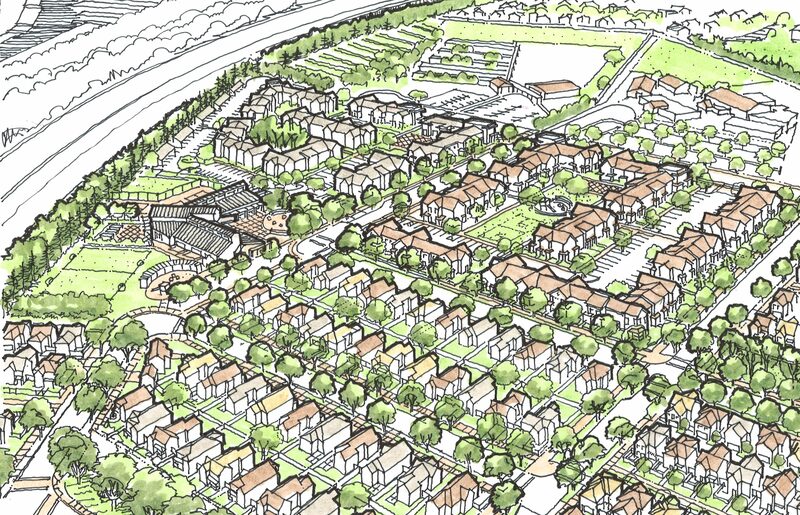 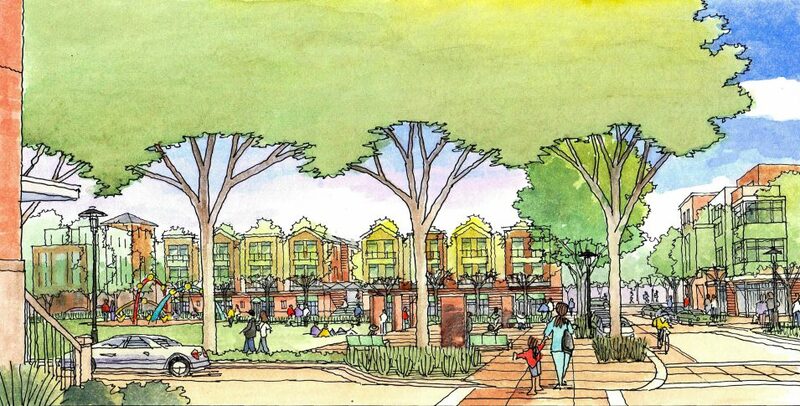 VMWP is providing urban design leadership for the development visioning to transform two mid-century Sacramento housing projects into a mixed-income multi-generational community. 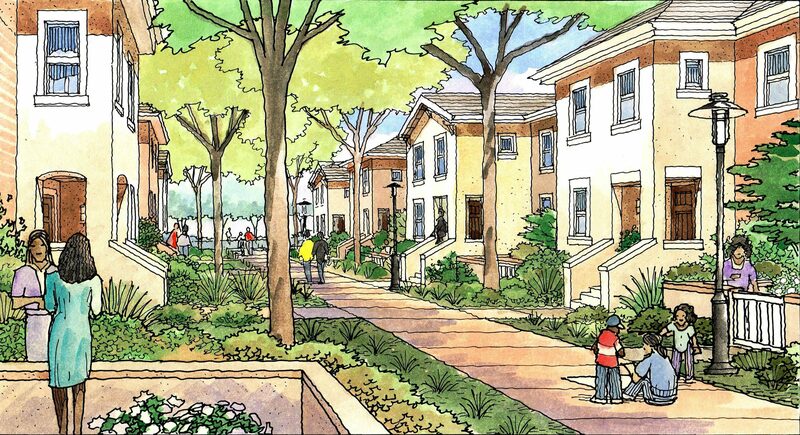 VMWP, working with Mogavero Notestine Associates and the Related Companies with the Sacramento Housing and Redevelopment Agency, supported an extensive community outreach process to build bridges between residents and surrounding neighbors and to achieve consensus on land-use planning and site form. Throughout the visioning process, we are reconciling the desires of the city, residents, and neighbors with development limitations and best practices for sustainable development. 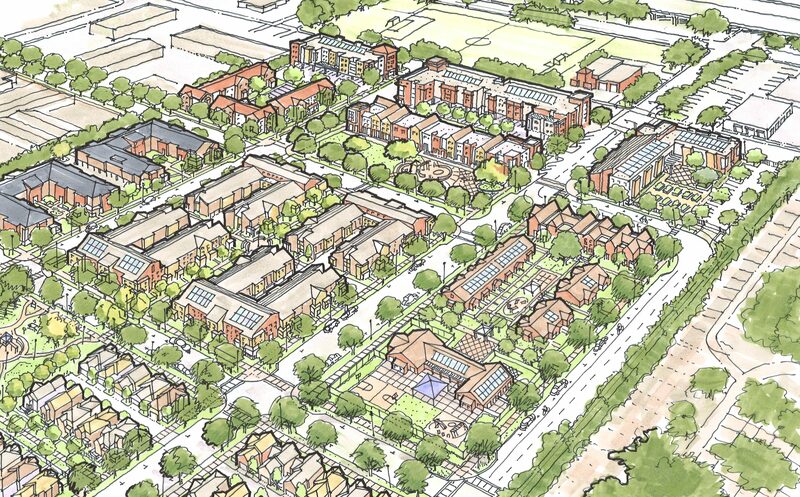 The redeveloped Marina Vista / Alder Grove will transcend its current status as a public housing project to become a vibrant neighborhood and a catalyst for redevelopment along the western Broadway corridor. Residents will benefit from quality public spaces, facilities, and services and convenient job access to downtown Sacramento.